How can I make a reservation at Càmping del Cardós? 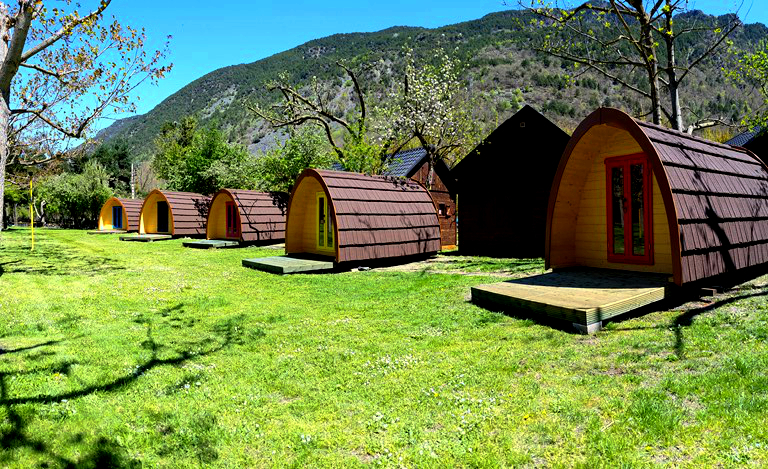 You can make reservations on the telephone, by email, postal mail or at the reception of the campsite. A partir de quan puc reservar per a la temporada següent? How soon can I make a reservation for the following season? Cancelling your reservation means losing 100% of the amount paid in advance.